Your book is done. Now you need an author website. 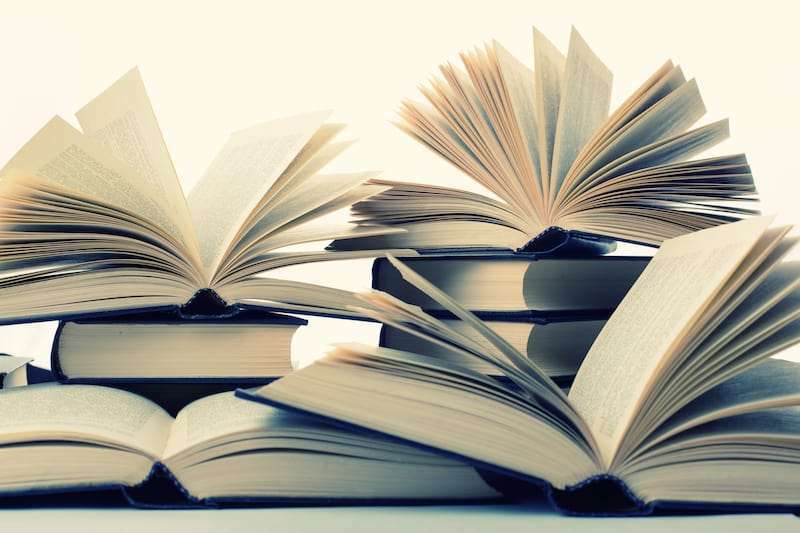 In today’s book marketplace, your online presence as an author is more important than ever. And your author website is at the center of your online strategy. It’s often the first place people will go to learn about you and your book. 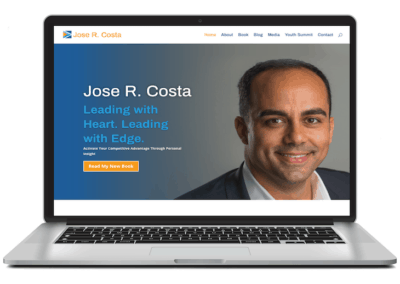 So creating a site that communicates the message and image you want to present to the world is crucial to your success. 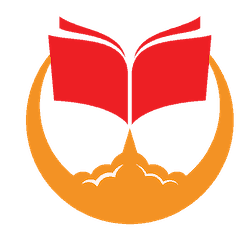 We design websites for authors that are beautiful, affordable, easy-to-use, and integrate all the best practices in online book marketing. 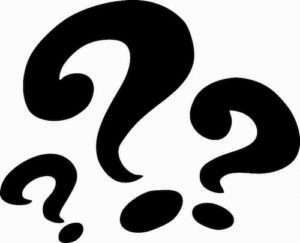 While there are many web designers out there, few are attuned to the specific needs of authors. 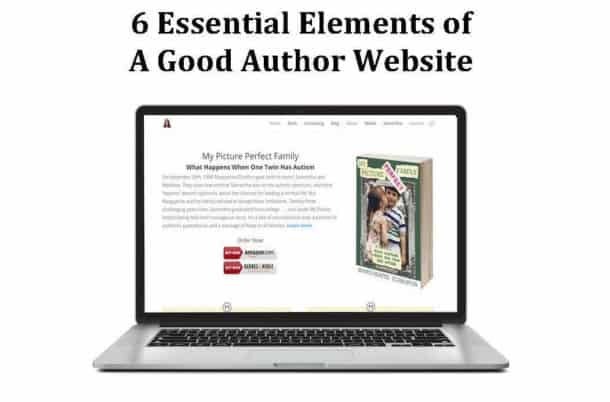 While helping many authors launch and promote their books to the world, we’ve learned a lot about what works, what doesn’t, and what an author uniquely needs in a website. 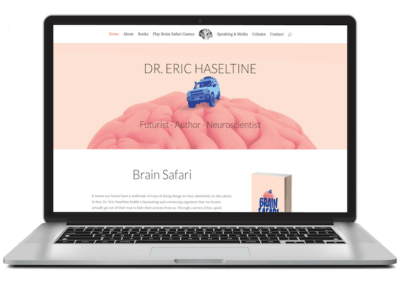 We’ve developed a customizable template based on our book launch experience. In our work with authors, we’ve learned a couple of things about their website needs. 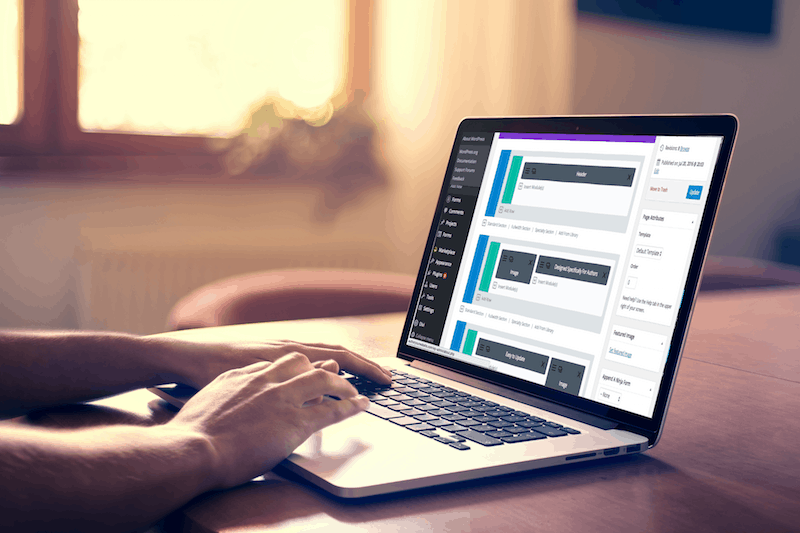 First, most don’t have the budget to spend on a high-end designer, but still need something that looks great and is up-to-do date with online best practices. Second, most authors want a site they can easily update themselves instead of relying on web designers for costly future updates. 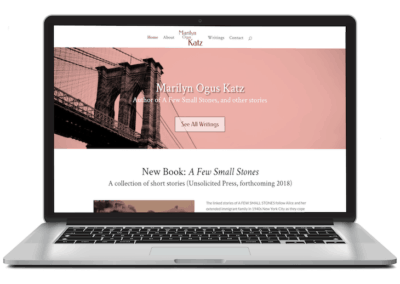 Our author sites are cost-competitive and use an elegant template that allows even the least tech-savvy author to update their own site into the future. 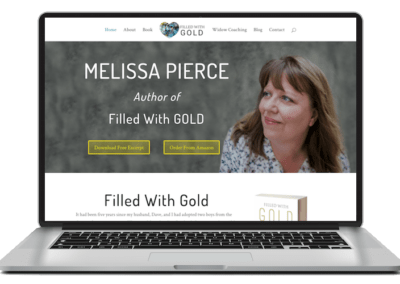 If you’re interested in working with an experienced book marketer to build a site tailored to your needs, then this might be your best option. 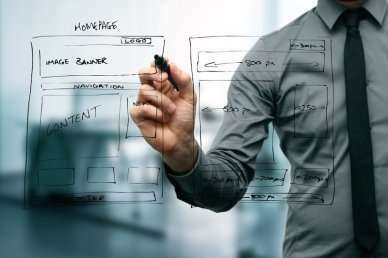 We will work closely with you to assess your overall website goals, then build your site according to that vision. We also offer an affordable maintenance plan if you’d rather we make updates for you. 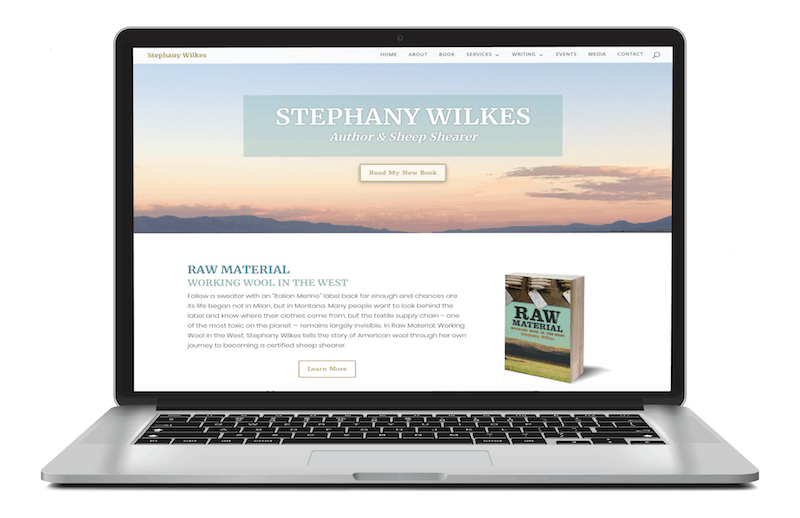 If you’re fairly confident in your online abilities, you can purchase our website template designed specifically for authors. We will give you a lesson in how to use the template, and then you upload your own content to personalize the website. One of the best ways to grow the audience for your work is to grow an email list. My sites include beautiful email sign-up forms that will encourage your website visitors to become subscribers, without being too spammy. 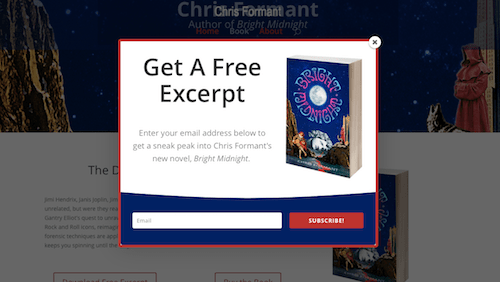 When you launch your book, it’s important to have a compelling landing page that tells potential buyers about you and your book. 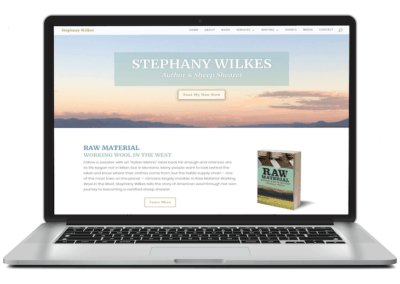 My template uses best practices for online sales and marketing, and includes buttons to buy your book, a place for book testimonials, and a visually appealing format. 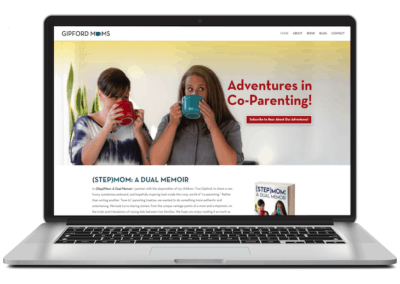 If you opt for my custom website services, I’ll help you craft web copy that presents you and your book in a compelling way that represents the core ideas of your work. 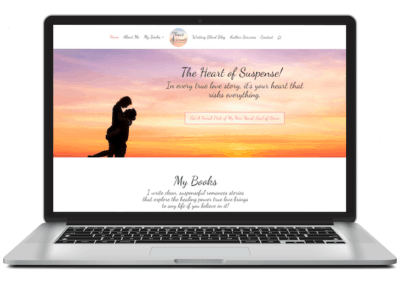 My author sites are built on a platform that is intuitive and easy to update for even the most novice web user. 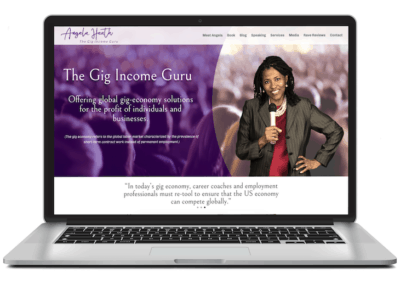 I’ll teach you how to use it so you won’t be dependent on me or anyone else to make changes to your site in the future! 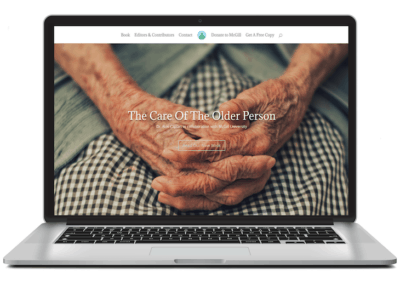 Are you looking for a website feature that’s not part of my template? I can find a solution for any specific need you have. Just let me know and I’ll add it to the site! 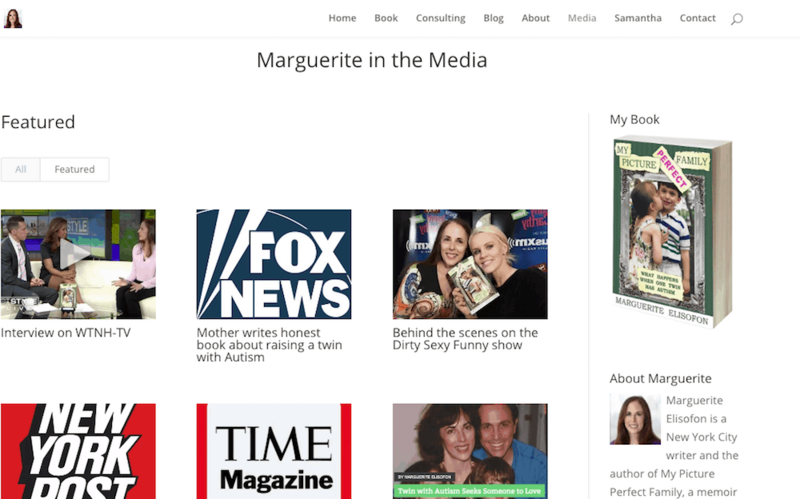 Getting media exposure is an important part of launching and promoting your book. 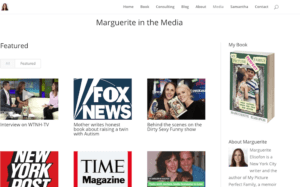 My author sites include a simple template for displaying all your media appearances, and helping you get more interviews. If you want to build an audience for your book(s), it’s important to get your voice “out there” through a consistent blogging presence. 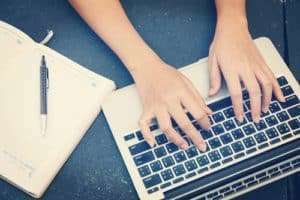 My sites include a variety of blogging options to make it easy for you to publish your latest thoughts and share them with the world. 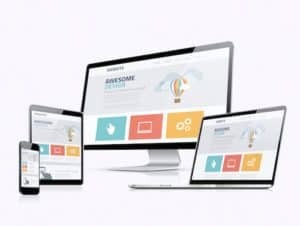 These days, the majority of people visiting your website will be doing so on a mobile device, so it’s imperative that your site be “responsive” to all devices. 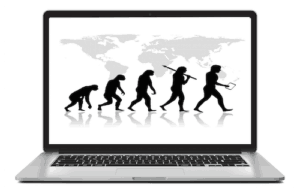 My author sites are built on a platform that automatically adapts to any device . . . no matter how small. Social media is all the rage right now and makes up an important part of any campaign to spread the word about your book. My sites come fitted with all the social media integration you’ll need to make sure that your visitors can easily share, like, and talk about your book across all social media platforms. The landscape of book marketing and online platform-building is constantly changing, and I’m always discovering new features for my author websites. 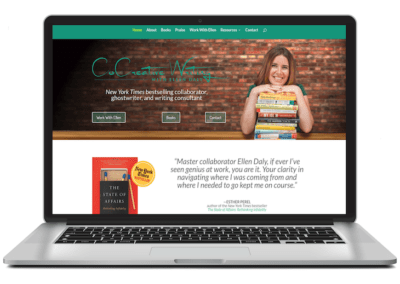 You’ll have the benefit of learning with me and getting updates about the latest developments to my author website template, even after we’re done working together. President, Neighbor to Neighbor in Greenwich Village, Inc.
A fully functional website, tailored to your specific needs. 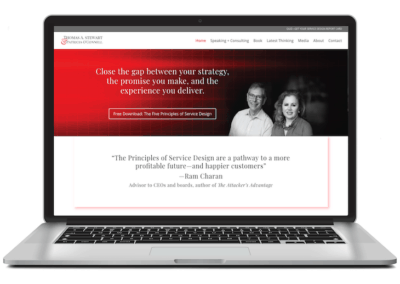 Includes our author site template and two 1-hour lessons in how to use it. As your book launch evolves, you will want to make regular updates to your site (media appearances, events, pictures, etc). 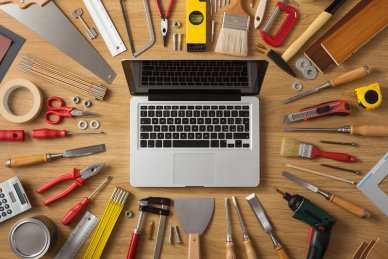 Our sites make it easy to update yourself, but if you’re too busy, we can do them for you.